So annoying! Hope you can get it fixed quickly. Meanwhile, can you turn off the electric breaker so it won’t beep? 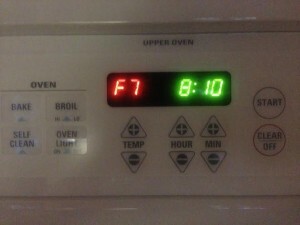 I know our oven is on a separate breaker so it doesn’t affect the rest of the kitchen.